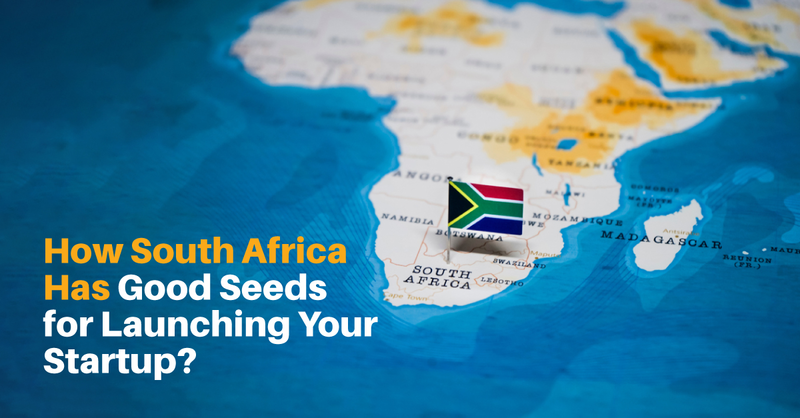 South Africa has become a hub for startups thanks to its appealing business climate and attractive conditions for new companies. Due to the what South Africa offers to the rest of the African continent, it has recently become a popular choice of investment destination, and its emerging market economy paired with its first-world economic infrastructure makes it especially attractive to business owners. So, why is South Africa such a great choice for a start-up business? Over the last five years, the number of start-ups has increased exponentially, year on year. Some of the strongest areas of growth have been in the tech industries. Information technology companies, Fintech and data analysis have all featured prominently over the last couple of years. · DataProphet – An AI start-up which lowers manufacturing risk through the analysis of data and machine learning to eliminate and identify defects. · LifeCheq – this start-up provides non-biased and legitimate financial advice and gives users access to experts and actuaries. · LifeQ – this technology and science company helps people from every walk of life to have better health through tailored health solutions. · Thursdays – this start-up focuses on lingerie and swimwear for women with larger cup size. · Begin with an idea that is a viable business. Ensure there is a need and demand for your product or service. · If you’re working with a partner, get your agreement in writing. · Choose a good name for your business, check that it’s available and then register it legally. · Plan your initial sales forecast. · Draw up an initial budget for expenses. · Estimate your start-up costs. · Plan a marketing strategy and how you are going to implement it. · Develop the feel and look of your business. · Build a website. Make sure that you have used a skilled website translation service to ensure that you can reach your target audience most effectively. · Get the right insurance policy for you and your business. · Obtain the necessary funding you need to get your idea off the ground. · Hire the perfect team to work alongside you in your enterprise. Although launching any new business is never going to be easy, the climate in South Africa today is ideal to give your enterprise the best possible chance of success. With such a strong focus on eCommerce and online access these days, it’s imperative to get your web content right. If you need some help with this element of your new start-up, contact us today to find out more about how we can help you to launch your successful business in South Africa.